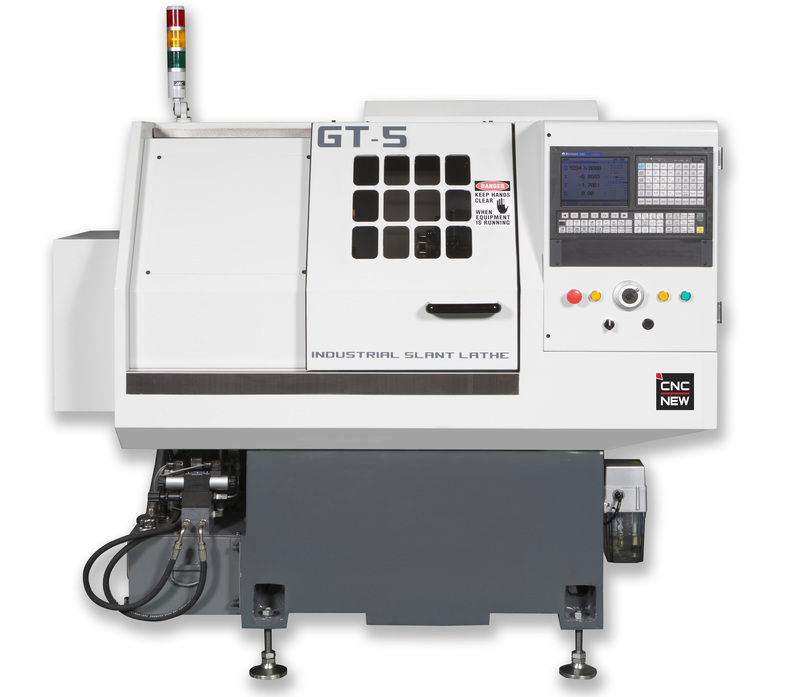 The GT-5 model lathe with 12" of X-Axis travel. This the smallest footprint model of our gang tool lathe. this is an ideal platform for adding feeder bowls and other custom automated part loading systems. Other accessories that are commonly added to these machines include bar feeds, parts catchers, and limited applications for live tools based on machine travel limits. Use the Dropbox link to see additional accessories, photos and documents for these machines. Call to discuss your specific requirements.